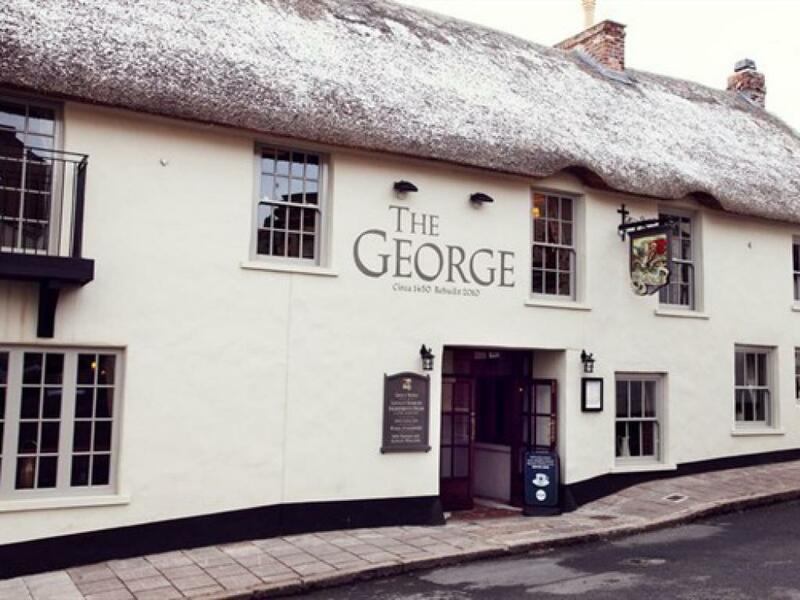 The George is located in Devon’s smallest town, Hatherleigh. 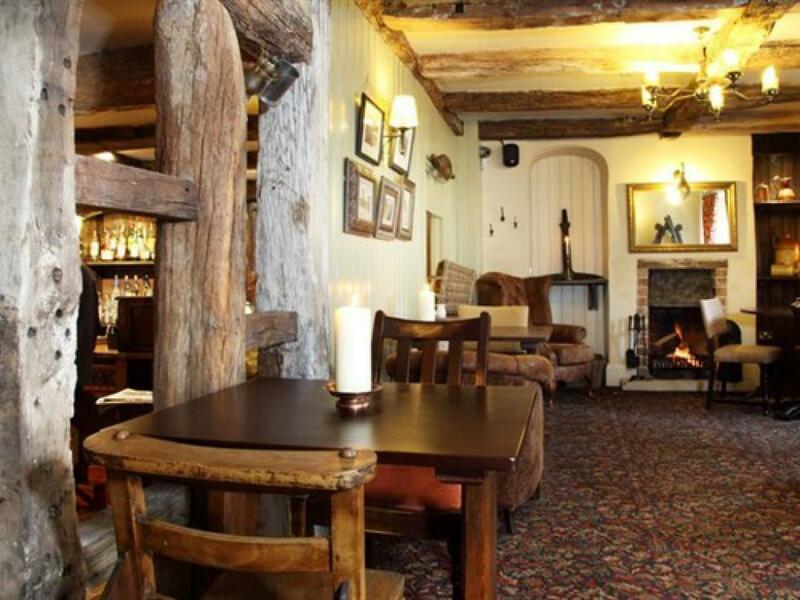 The pub is famous for its lively and welcoming atmosphere, and provides the highest standards of freshly cooked food, drink and effortless service. Soft modern furnishings complement the traditional and historic building features, creating a warm, inviting feel. 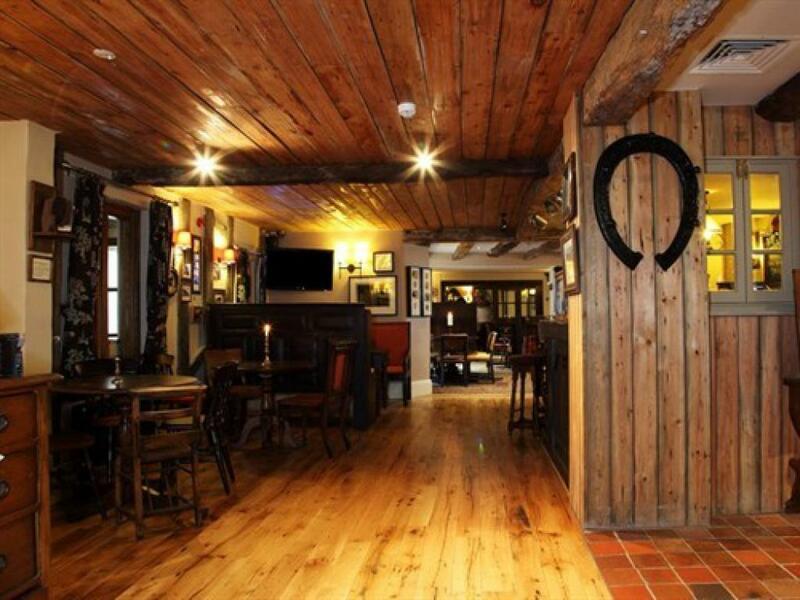 A pub with pub values offered with style, charisma and personality. 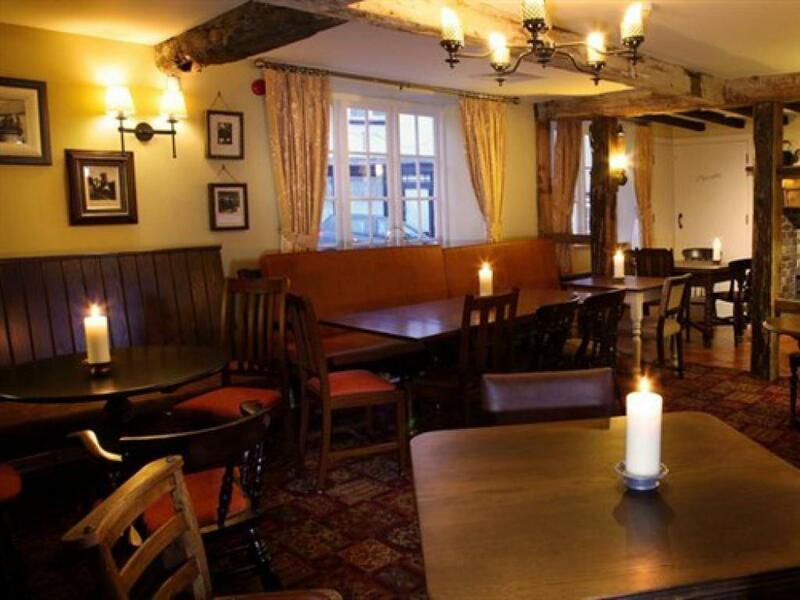 Our menu is a mix of great pub classics and modern English dishes, with sharing plates for informal dining and a great range of mains. We take pride in sourcing our produce locally where possible, and are proud of the sensational food we offer. 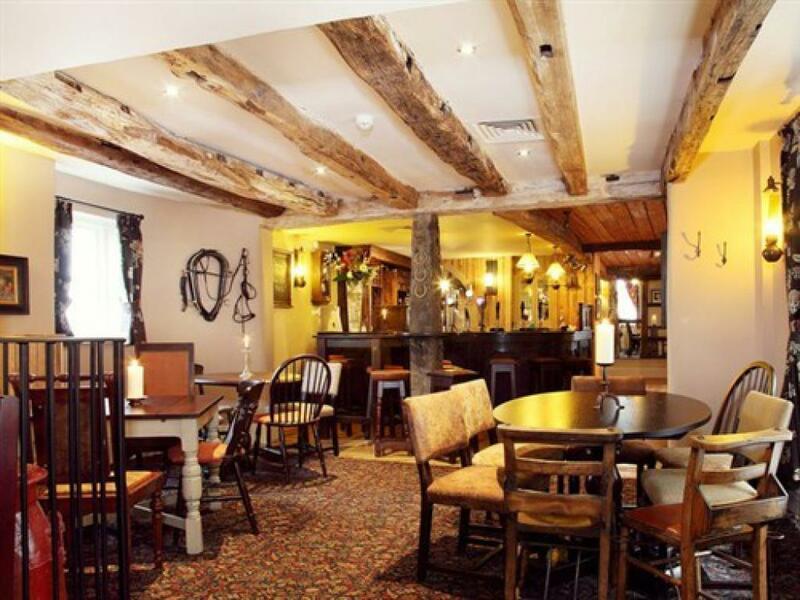 Our popular pub can cater for up to 150 guests, which also makes it an ideal venue for private hire. 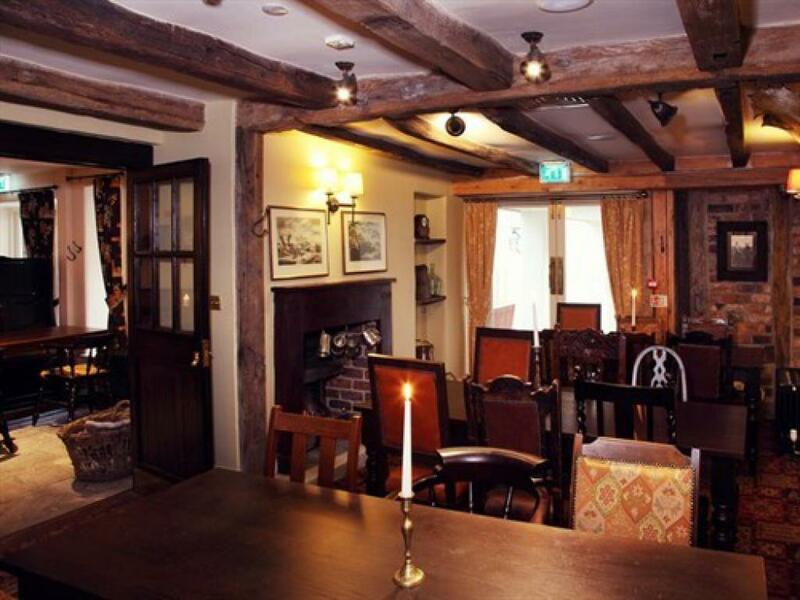 The George is, or should we say was, one of the oldest pubs in the country. Built around 1450, this ancient thatched inn probably began life as a courthouse and hostel for the monks of Tavistock Abbey who owned the village and the surrounding moorland. After Henry VIII dissolved the monasteries the entire village, including its inns and taverns, was sold to the Arscott family for £14 1s 6d! 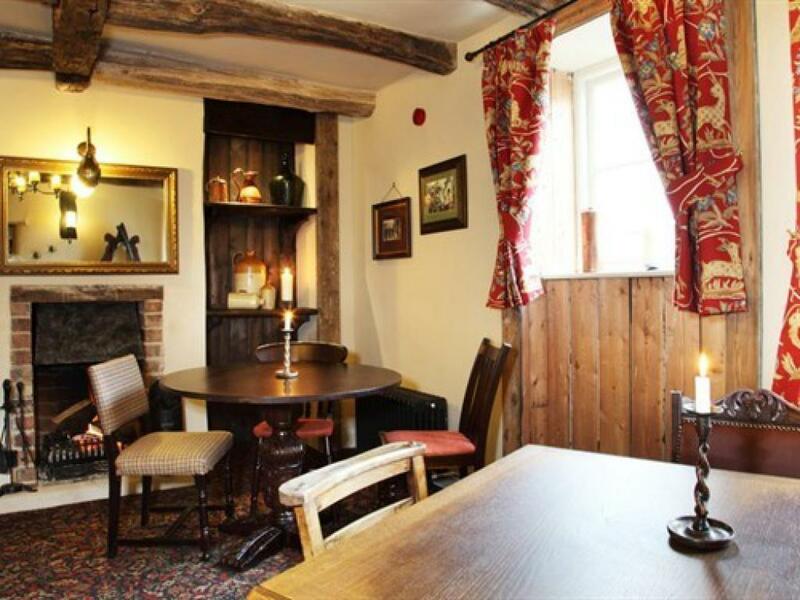 A fire led to the pub being sympathetically rebuilt in 2010, amd we now have a selection of rooms available, some of which have four poster beds and feature baths! One of our rooms is fully acessible for people with disabilities. We look forward to welcoming you to this wonderful part of rural Devon. 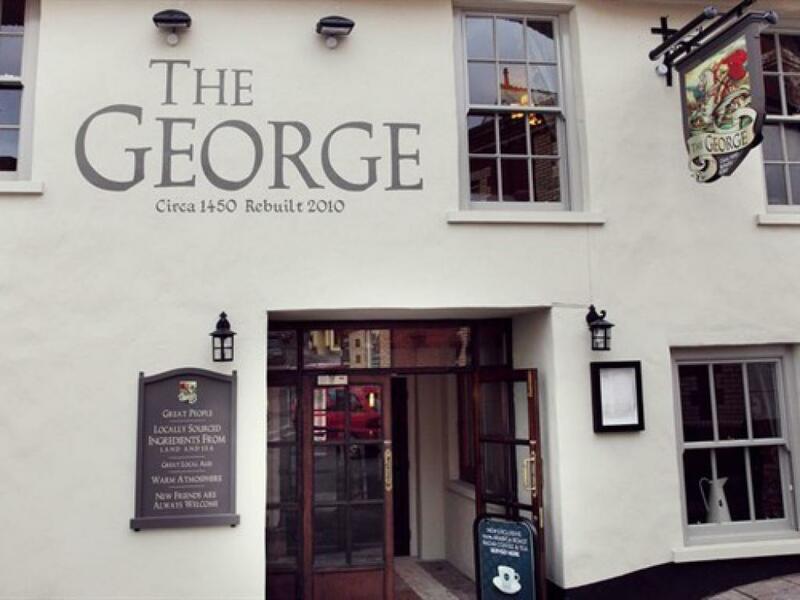 At The George we have disabled access at the rear of the car park, we also have a disabled toilet. Our room on the ground floor is equipped for disabled people.Both toilet and room are fitted with emergency alarms.